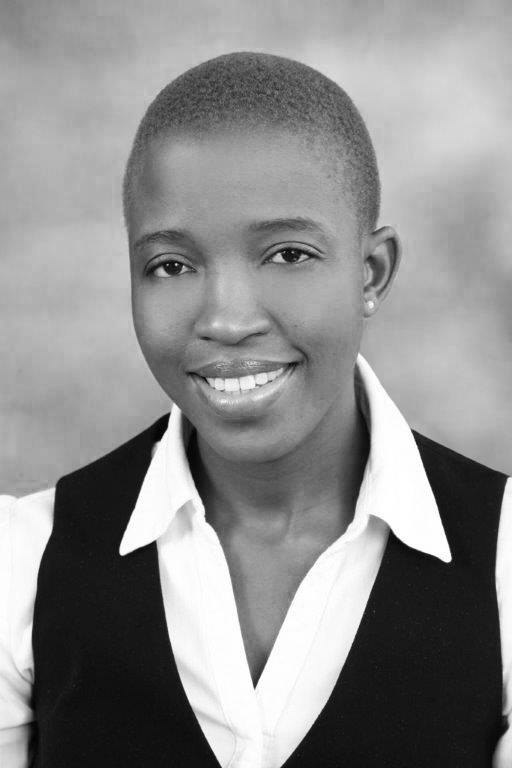 Molebogeng Bopape is an associate at the firm’s Johannesburg office. She specialises in litigation and personal injury matters. She has right of appearance in the High Court. Acting as legal advisor to the Road Accident Fund on settlement of claims lodged, which includes co-ordinating monthly trial preparations, attending pre-trial meetings and consultations with clients, witnesses and counsel. Drafting various legal applications and pleadings, such as applications for rescission of judgement, applications for spoliation order, pleas etc.